Last month I visited my hometown Brownsville, TN. 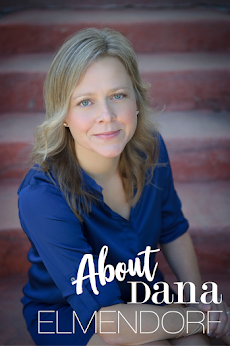 There are so many things I love about my hometown: friends, family, small community, history, southern charm and manners. 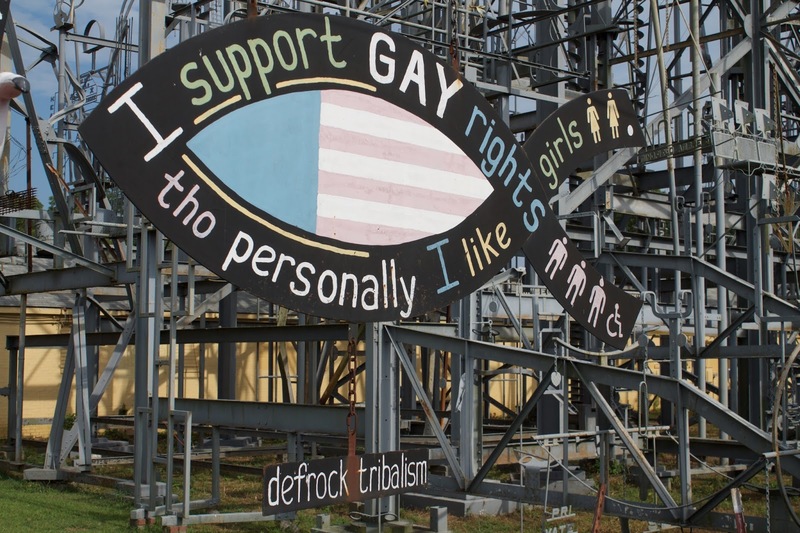 The one unfortunate thing about my small town, or small southern Biblebelt towns in general, they haven't always been receptive of the gay community. Things are changing. Though they might not be as progressive as larger cities in the country, the changes I do see are encouraging. In Brownsville there's a huge steel sculpture near the center of town called "Minefield" by Billy Tripp. The Tripp family is know for their delicious ham and bacon. His artwork represents many things. One part in particular speaks volumes. 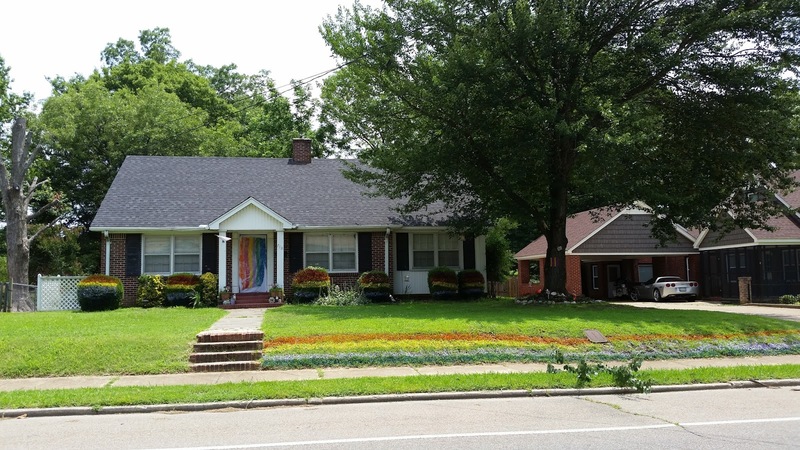 There was another wonderful discovery I found in my small town, the "rainbow house." I can't tell you how utterly thrilled I was when I drove past it. Someone in our small town was standing up for their rights! I just had to meet the awesome owners of this home. As one does in a small town, I stopped by and introduced myself. I had the pleasure of meeting Rachel Conrad. Her and her partner live here together with Rachel's children. In stopping buy, I found out there was a bigger story behind their pride. Rachel's last line is the best in this whole article. And kudos to the reporter for giving an objective report. You see as Rachel told me her story, her children were so excited to show me the handmade rainbow flag their grandmother, Rachel's mother, had made for them. 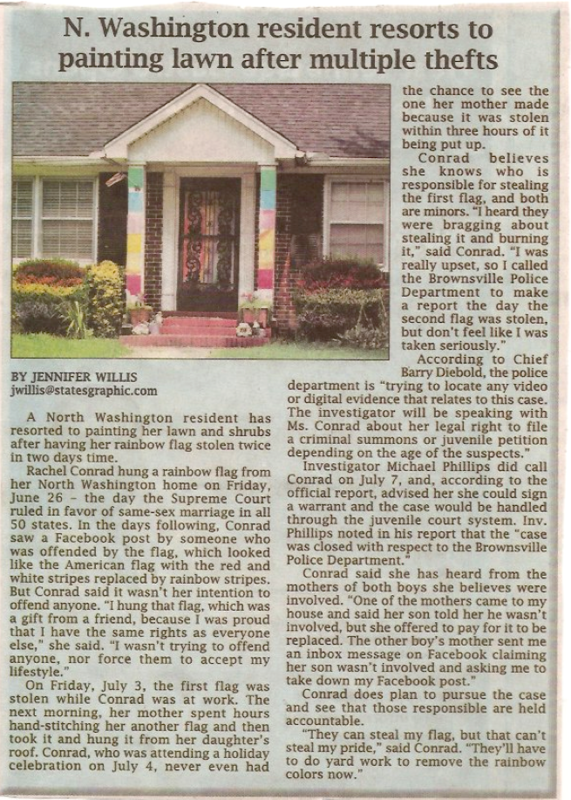 It was unfortunately the second flag she had made since the first one was burned. Here's where I prove I could never be an objective reporter and my emotions get involved. The disappointing aspect of this story is that this obvious hatred is believed to have been delivered by a couple of teen boys. I expect the youth of today to break the cycle of close-minded views. To evolve past the previous generations. It only goes to show that some cycles are harder to break than others. It takes brave people, like Rachel and her family, to stand up for themselves, and their right to love each other. The beautiful aspect of this story, Rachel's children. Their pride and excitement gives me hope that small towns will grow and change. Their tiny voices and big hearts will make a big difference in Brownsville someday. I'm sure of it. Loved this post. It is heartening to see support of the LGBTQ community becoming part of the collective consciousness even in the most unlikely places.